It’s a mobile device with WindowsCE 6.0 operative system, belonging to the category of the so-called “wearable computers”, made by Eurotech. 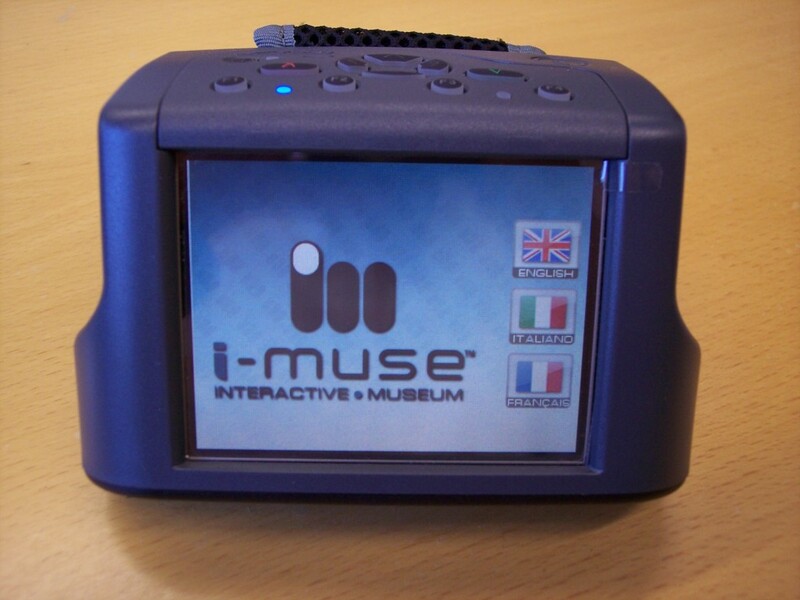 One of the most stimulating aspects of my role as technical director in Togunà Interactive is playing with the latest devices, and thanks to Eurotech we had the chance to port i-muse on their Zypad with the hope to start some projects together. The conversion was a hard challenge, especially due to the redesign of the user interface, since the Zypad has a 320×240 pixels resolution display. It’s a compact and multipurpose device, deployable in numerous application environments thanks to the integration of the Rfid, Bluetooth, Zigbee and Gps technologies according to the models. This entry was posted on July 22, 2008, 6:43 pm and is filed under i-muse, Mobile, Software. You can follow any responses to this entry through RSS 2.0. You can leave a response, or trackback from your own site.